Taking a stroll down Main Street USA are these classic faves. 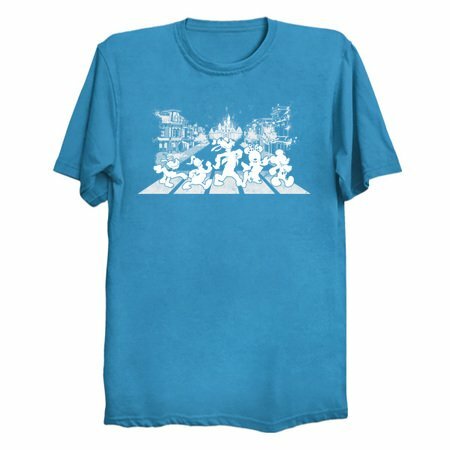 Looks great in all colors! 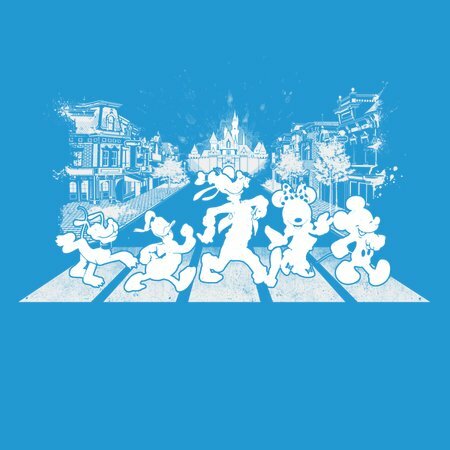 Inspired by the famous photo/ album cover of your favorite characters walking across Abbey Road.